One of the best reasons to use Microsoft Outlook is the little-known Quick Steps feature. With Quick Steps, you can apply multiple actions at the same time to your email messages. Users that feel bogged down by their inbox will especially appreciate this email management tool. If you are enjoying the newly redesigned Windows 8, then you are going to love the new Microsoft Office 365. Scheduled for release during Q1 of 2013, your favorite Office applications have been overhauled with cloud computing services, touch screen capabilities, and much more. 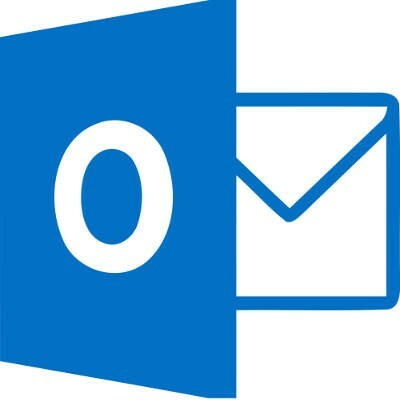 We will highlight a few of these new features by looking at Outlook 2013.